Michael believes that life can be full of appreciation and hope despite its challenges and uncertainty. His goal is to help clients live an intentional, inspired life by first exploring what’s truly important to them, then applying his financial experience to the resulting insight to help clients develop and implement a financial life plan that integrates their values with their resources. 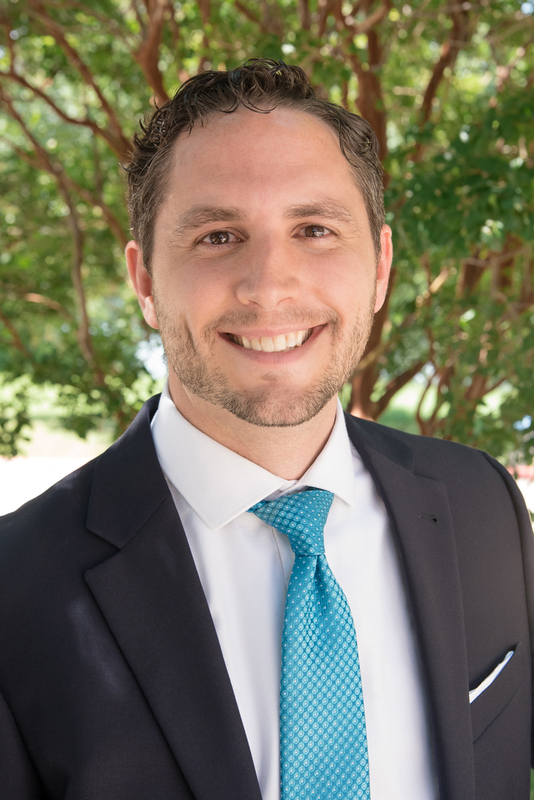 His ability to advise clients on financial decisions comes from being a CERTIFIED FINANCIAL PLANNER™ practitioner, having over 10 years of experience in financial services, and a Master’s degree in Personal Financial Planning from the College for Financial Planning. His financial life planning training is from the Kinder Institute of Life Planning and Money Quotient. He is well equipped to help clients with a wide array of financial questions and concerns and has specialized knowledge in cash flow management, life transition planning, and AT&T’s executive compensation plans. Michael’s passions outside of work are primarily related to faith and family. He and his wife have 3 young children. He believes that we are happiest in our families when we try to do what we believe is right, so he enjoys supporting clients in their beliefs and causes and being an instructor for a group of men at his church. He also enjoys cooking/grilling, outdoor activities, and the arts (including movies and TV). He is well equipped to help clients with a wide array of financial questions and concerns and has specialized knowledge in cash flow management, life transition planning, and executive compensation planning.